Diabetes is one of the most prevalent diseases today. It defies age, gender, and race. In other words, everyone is susceptible to this condition; no one is exempted unless one has performed his own precautionary measures to acquiring the condition. Diabetes disease is characterized by too much sugar content in our blood and it affects other systems in the body. Very often, it contributes and develops into complications with other types of diseases. Our body needs sugar for energy. To do so, the body produces a hormone called insulin to help sugar or glucose penetrate the cells. However, there are cases when the body stops producing insulin or produce it inadequately so the blood cannot perform well to make sugar penetrate into the cells, thus, you are diagnosed with diabetes. Diabetes is a condition which can be acquired genetically or through lifestyle and abuse. You do not get these quickly but rather the body will show signs and symptoms of diabetes which is known as pre-diabetes. This condition means that the ability of the body to produce insulin is already affected. The cells are now resistant to carry sugar throughout the whole body system, thus, there is an abnormal level of sugar in the blood. This is the term used when a person’s sugar level is elevated but the condition cannot be determined whether it is a type 1 or type 2 diabetes. Type 1 diabetic shows the following symptoms: more frequent thirsting, thus, drinking a lot, urinating very often, unintentional weight loss, and hunger pangs and tiredness. On the other hand, type 2 diabetes has the following characteristics: not responding well to insulin, needing more than necessary shots of insulin and unnecessary excretion of sugar. When you have pre-diabetes condition, there are ways you can follow to delay full blown development of diabetes. Diet plays an important role in sustaining pre-diabetes condition. Since the level of sugar is monitored, one should minimize the intake of food and drinks that contain high level of sugar or carbohydrates. Being sedentary is another reason why people have diabetes symptoms. You need to achieve an ideal weight in order for the body to react well with insulin hormone. While medication and insulin supplementation is prevalent in type 2 diabetes, there are prescriptions that your doctor may suggest to manage other functions that affect production of sugar in the body. 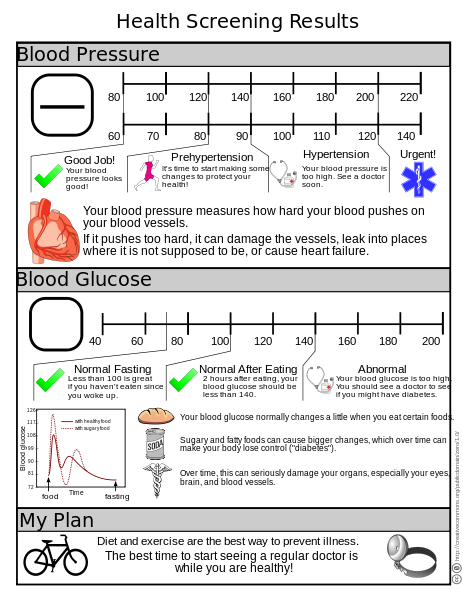 Diabetes is a killer disease but it is manageable. Those who are experiencing pre-diabetes condition should do their own share in terms of health management so that the condition will not elevate to full blown diabetes quickly. Diabetes adds more health complications to your body, thus, there is a need to manage it positively.